I can't believe that when this post goes live there'll be just days to go before we enter into April. April?! After spending all of January moaning about how slow the month was going, these last few months have just whizzed by. 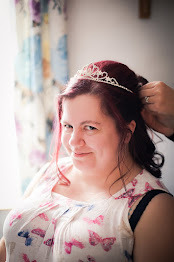 Here's a quick look at a few of my favourite things in March! 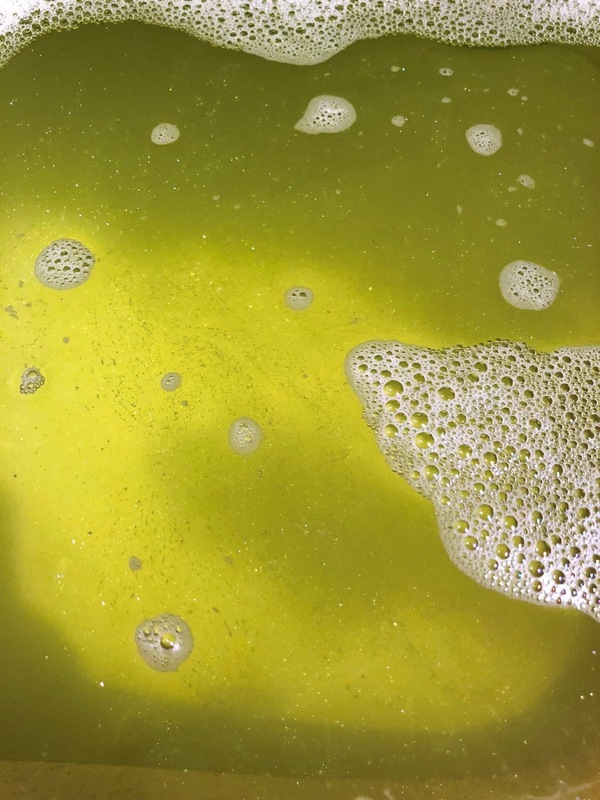 Lush baths are a continuing favourite of mine. My bath bomb stash is looking quite depleted, actually, but that's just a good excuse to go out and buy more, right?! I wish I could remember which bath bomb this was, as I loved how sparkly it turned the water. I'd definitely buy it again, if only I could remember! 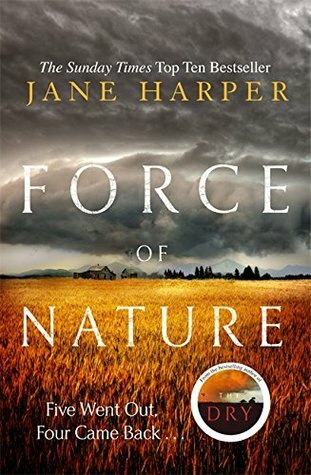 I'd been looking to reading Jane Harper's second novel, Force of Nature, ever since I pre-ordered it, seemingly, months ago. Her debut novel, The Dry, was just fantastic. And Force of Nature didn't disappoint either. 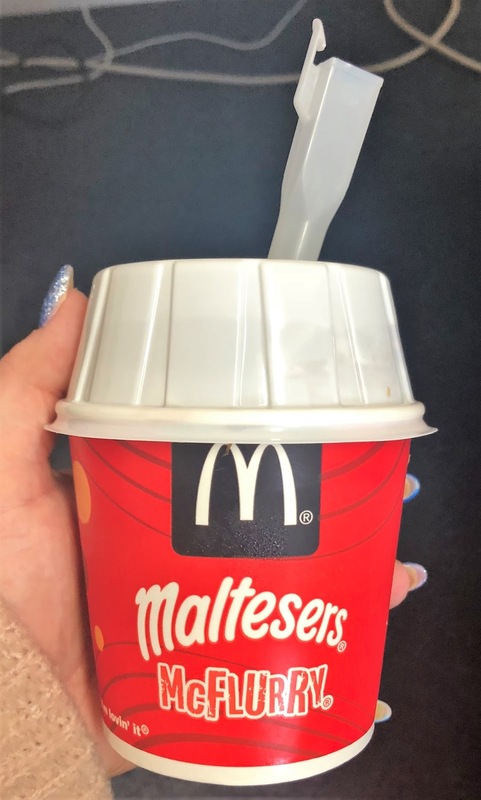 Guess who finally got around to trying the Maltesers McFlurry? This gal! And guess who loved it, so so much, she has a favourite food in her favourites for the first time in ages? This gal! I'm super excited for Creme Egg McFlurrys though, are they out yet? Criminal Minds is my all-time favourite TV show and it's finally back on Sky Living with a new series! I couldn't look forward to Monday evening more now. I'm still loving having my nails done once a month. 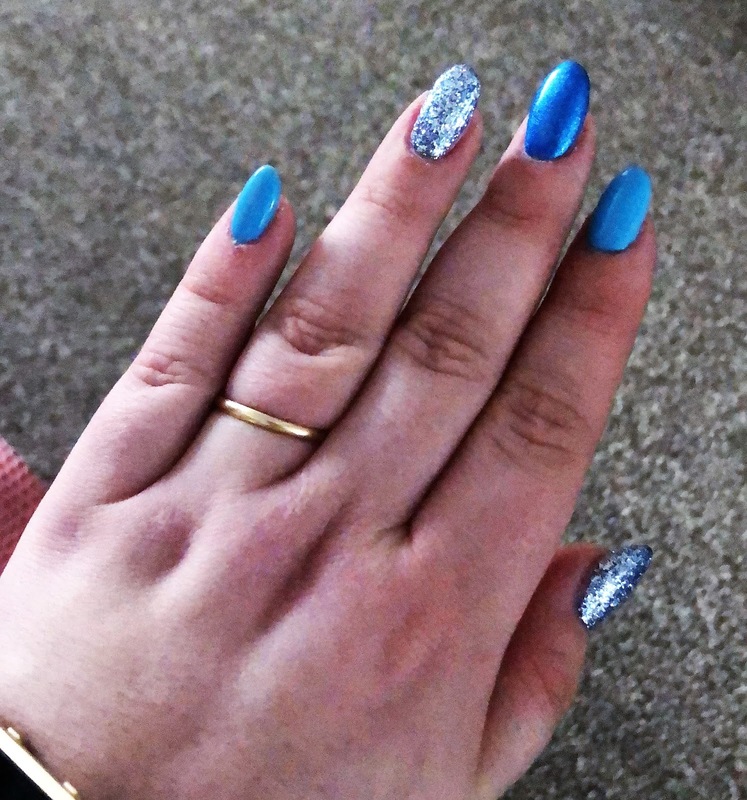 Although when this post goes live my nails will have been re-done, for most of March they've been this gorgeous set of dark blue, light blue and sparkly blue. 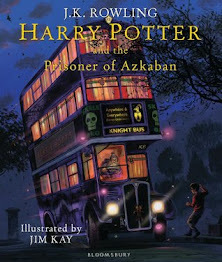 It's my pay-day treat, and something I look forward to every month. This month has seen me blasting out my old school favourites. From Fall Out Boy to MCR, Panic at the Disco to Paramore. 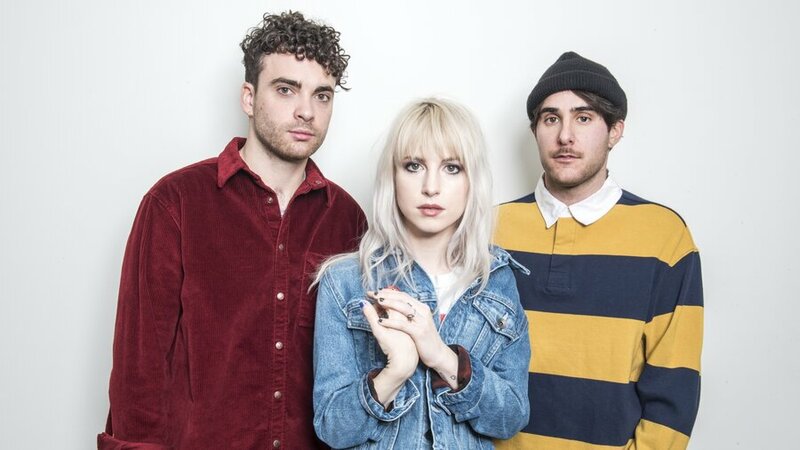 But I'm finding myself particularly drawn to Paramore - perhaps because I find I can relate, still, to so many of their lyrics. I always think I'd like Criminal Minds but I've never properly sat down and watched the show. I might check if it's on Netflix and then I can start! I don't know if it is on Netflix - I'd highly recommend it though!